The product is deployed with fast conversion algorithms to import OST Emails to PST of Outlook 2007, 2010, 2013, 2016. Wizard is programmed with small size of EXE file, offering a rapid file scanning and conversion speed. It transfers huge file of MBs and GBs size in a less time duration. The OST Data to PST software converts all the mailbox items like address book data, email folders, and other default or created folders from orphaned / corrupted OST file to PST file. Software will be preserving entire meta properties and attachments as it is. The converter is offering users to see the recovered data items in the preview wizard. Prior to OST to PST Conversion, one is advised to verify all mailboxes to be saved in further procedure. Just click on the desired mailbox of any folder and then, view emails with attachments or anything else. There are chances that the source OST file is corrupted or inaccessible. In such case, our tool helps users in opening such OST file and saves recovered data in PST without any hurdle. 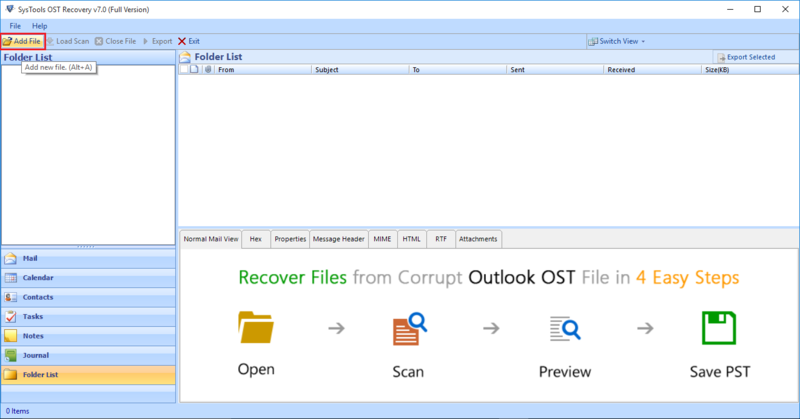 Convert OST to a PST file and open resultant file in Outlook 2007, 2010, 2013, 2016. 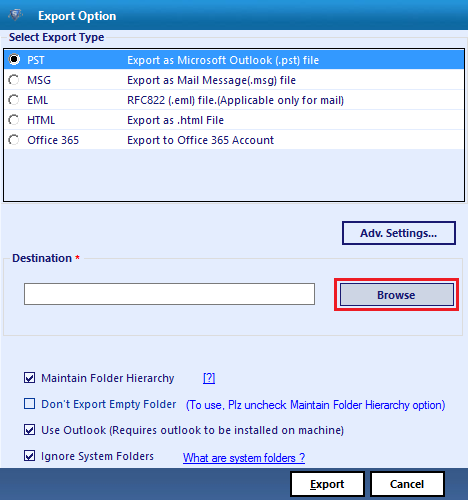 With help your tool, can I export my outlook.bak file to .pst file of Outlook 2013? Yesa .bak file is the replica copy of OST file. You will be able to move all items from BAK file to PST format. Is it possible to import Office 365 or Hotmail OST file with help of your OST to PST migration tool? Yes, both Office 365 and Hotmail OST file will be saved in PST by our product. Any file having .ost extension will be supported by our utility. I want to convert orphaned OST file to PST. Can I operate this software for attempting the same migration? Yes, our software is made with algorithms that deals with corrupted or orphaned OST files. It will first extract data from orphaned OST file and then, export it from PST file. How much time does your software requires to export email from OST to PST? The time duration is totally dependent upon amount of data to be saved in PST file format. Software gives its 100% efforts in delivering the output file in shortest time period without any data loss. What is the use of Date range filtering option in your software? How can I utilize it? This feature is appended to save time consumed in conversion of unwanted OST Data to PST file. Choose a specific date range from which you want to begin data migration and then the end date of conversion. Will I be able to import OST Emails to PST of Outlook 2010 with this utility on Windows 10 platform? Yes, our software is a Windows-based program available on all versions of it. You can work with this Offline OST Data to PST migration tool on Windows 10, 8.1, 8, 7, and all below versions. My work is to deliver solutions for email file conversion with or without tool. 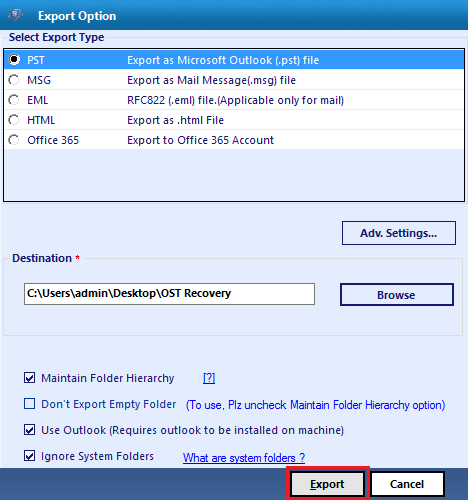 One of my client asked me solution on how to export OST file to PST in Outlook 2013. 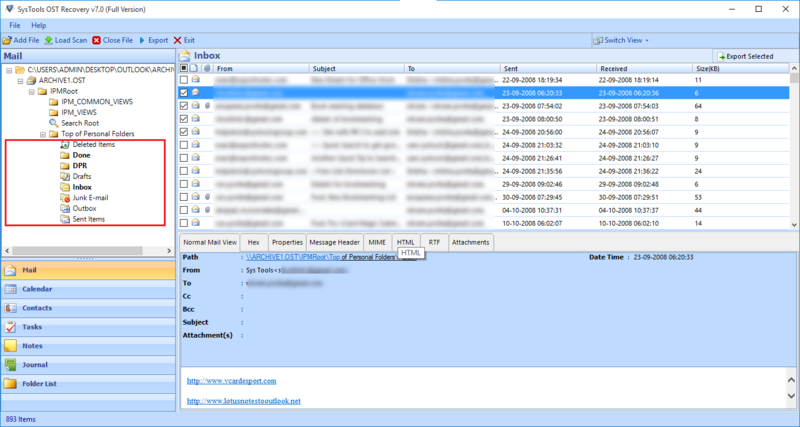 It was impossible to carry out migration for free therefore, I approached to this OST Emails to PST software. 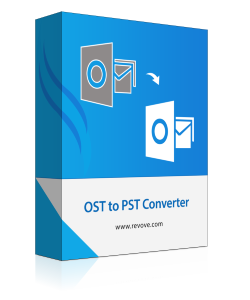 Through this best OST to PST converter, now it is a smooth procedure to convert OST files to PST. Three words i.e., quick, powerful, and easy; can be given to this OST to PST migration tool. This software helped a lot in transferring all my OST file having 150 mailboxes to PST format. Firstly, I tried demo version of this product and after satisfying all my needs, I purchased product online without any hassle and complications.